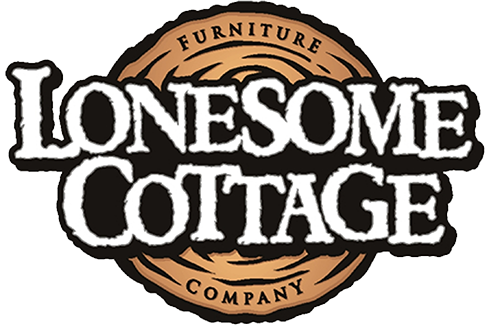 Join Lonesome Cottage Furniture Company as they host our last Business After Hours for 2018 on Tuesday, November 27, from 4:30 – 6:00 pm at their manufacturing plant and retail showroom in Pequot Lakes. Tours of the manufacturing plant (4772 Morehouse Drive) will be provided from 4:00-5:00 p.m. Holiday themed appetizers and a hot cocoa bar will be served at their retail showroom (30671 Patriot Avenue). The program will begin at 5:15 p.m. with a welcome and introductions. Lonesome Cottage Furniture Company will be giving away a Wooded River Throw ($100 value) and 2 Wooded River Pillows ($50 value each) for door prizes! Must be present to win. 4:30 - 5:15 p.m. Networking, appetizers and hot cocoa bar at the Lonesome Cottage Furniture Company retail showroom (30671 Patriot Avenue).